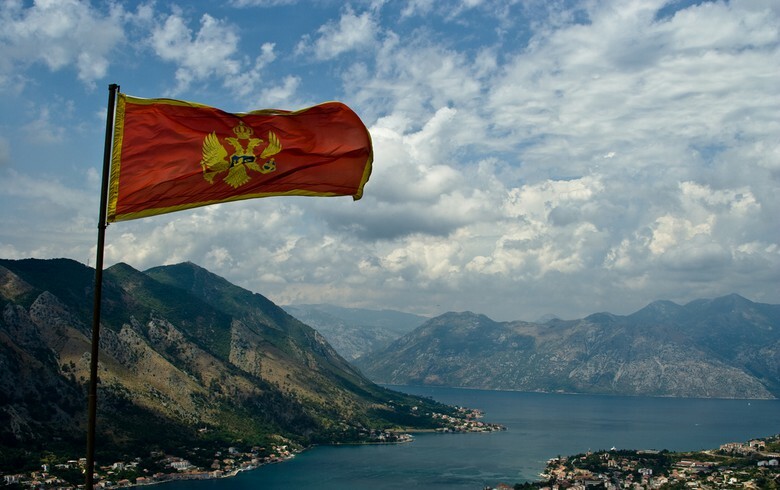 PODGORICA (Montenegro), April 12 (SeeNews) - Montenegro's government saod it has approved a 19 million euro loan from China Development Bank (CDB), to be used to support to small and medium-sized enterprises (SMEs). The financing, to be on-lent to the Investment and Development Fund of Montenegro (IRF), is intended to support the liquidity of IRF's clients, the government said in a statement on Thursday. The director of IRF, Zoran Vukcevic, said last month that the government has approved the signing of a 70 million euro guarantee agreement with the European Investment Fund (EIF) for the establishment of a guarantee fund in the country. IRF was established by the Montenegrin government in 2009 with the purpose of encouraging and facilitating the country's economic development.